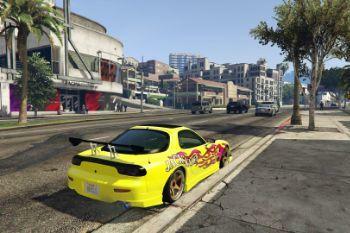 Also includes a custom handling line with more acceleration, more grip, and a top speed of about 225 MPH. 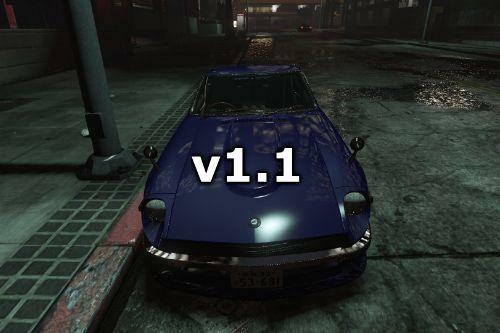 1) Launch OpenIV, toggle Edit Mode, go to: update > x64 > dlcpacks > rx7tunable > dlc.rpf > x64 > rx7tunable_vehicles.rpf, then replace rx7tunable.ytd with mine. 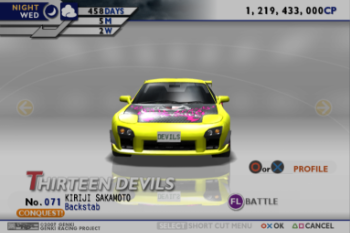 2) For the handling, do the same, but go to dlc.rpf > data instead, and replace the handling.meta file with mine. 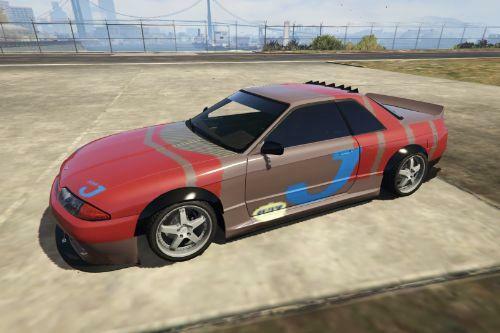 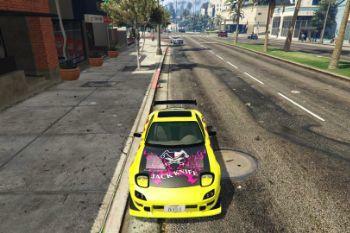 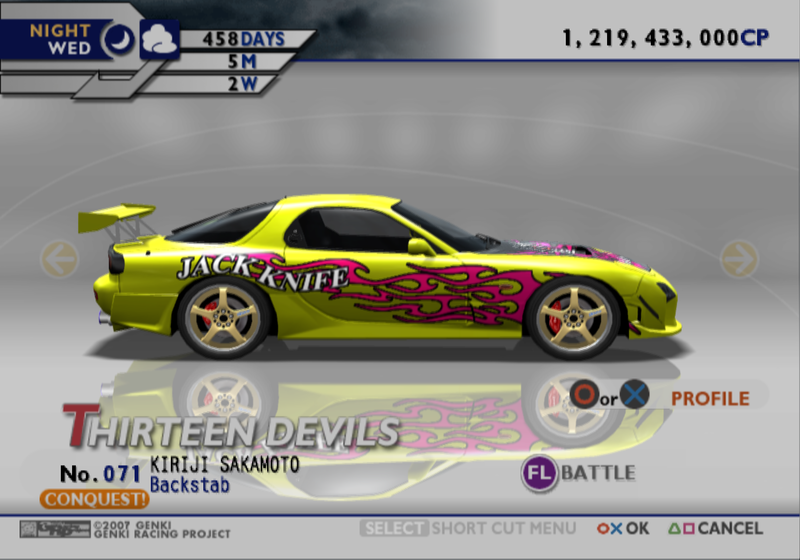 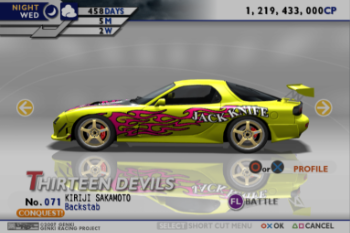 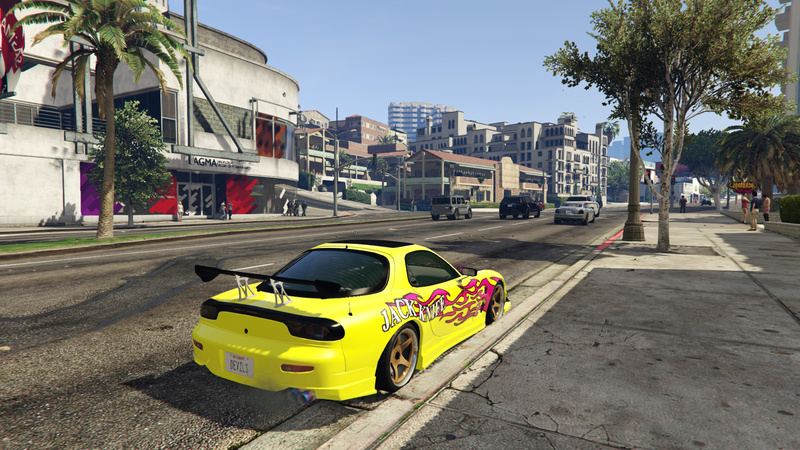 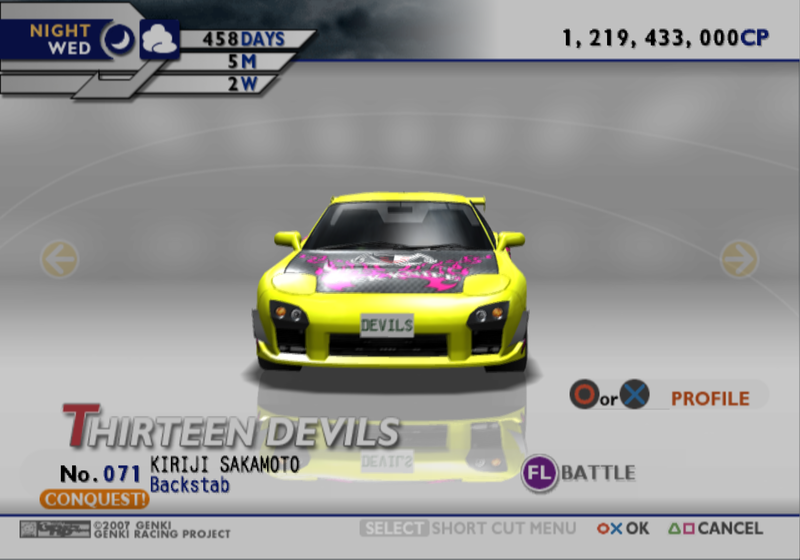 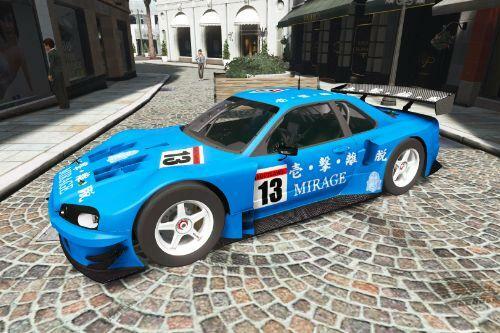 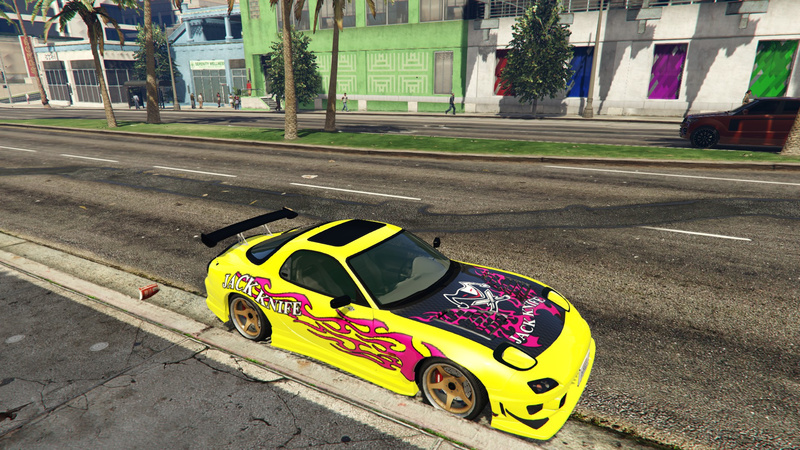 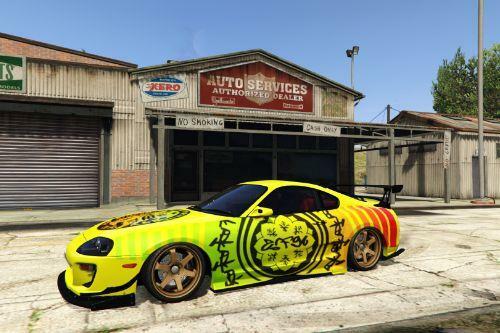 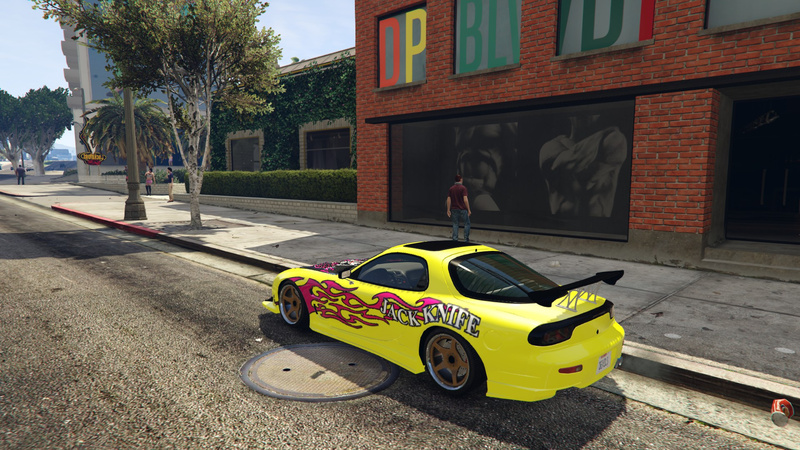 3) Go to LS Customs/Benny's/Use a trainer and pick Livery #2. 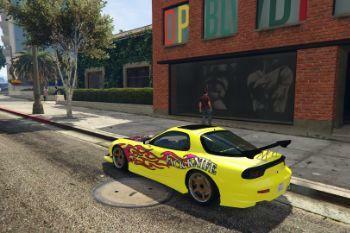 4) Go to LS Customs/Benny's/Use a trainer to set the car's color to black. 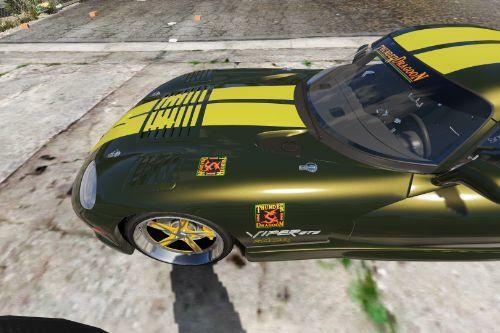 Also, don't use any of the carbon hoods, or the hood graphic won't show.